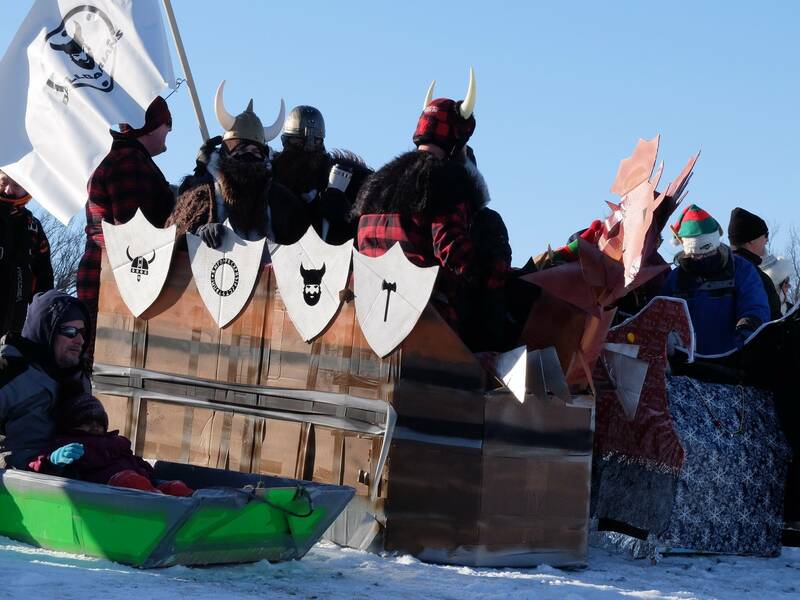 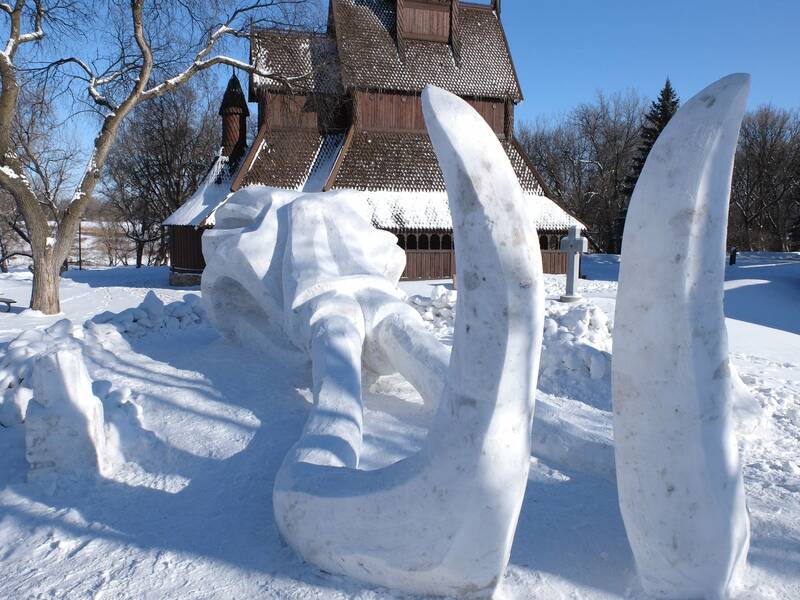 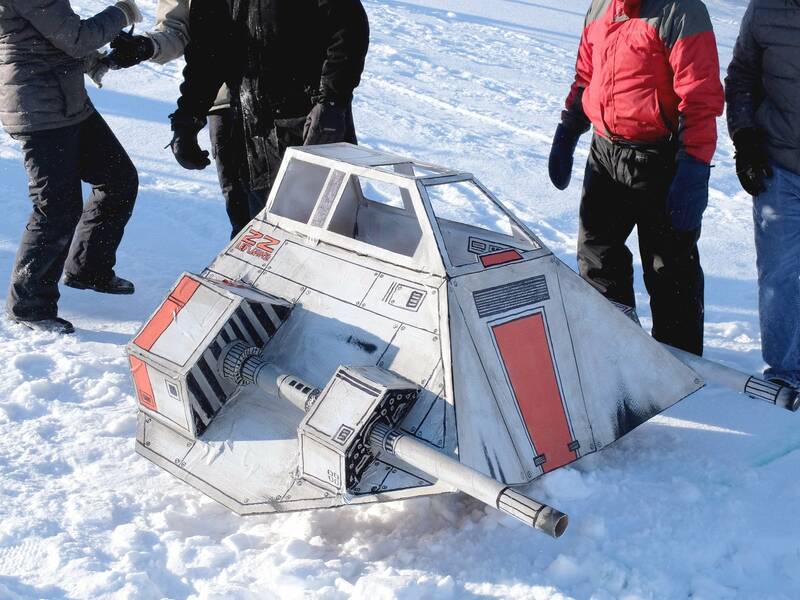 Even with near-zero temperatures, the Frostival in Fargo, West Fargo and Moorhead returned for its fourth year to celebrate fun in the cold. 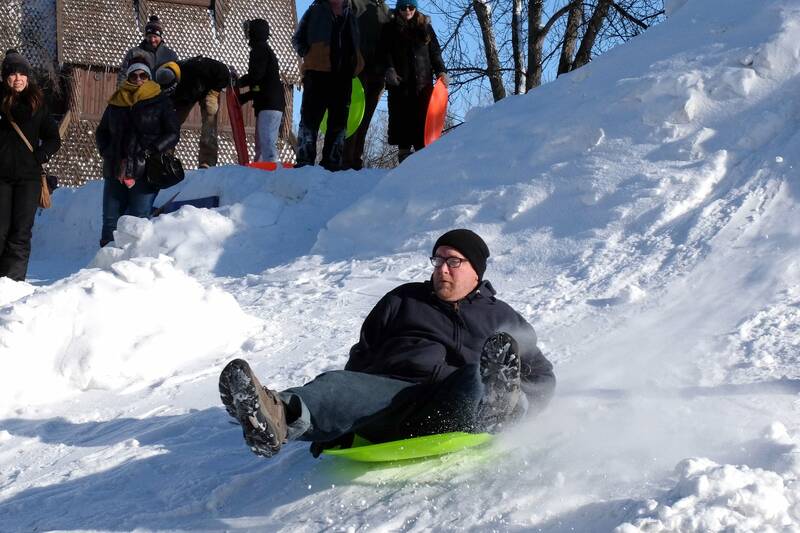 Some events were moved indoors and others were canceled due to concern for the safety of children or animals (the Reverse Sled Dog Race, where two people pull a sled while a canine racer enjoys the ride, missed out on its inaugural debut due to the cold). 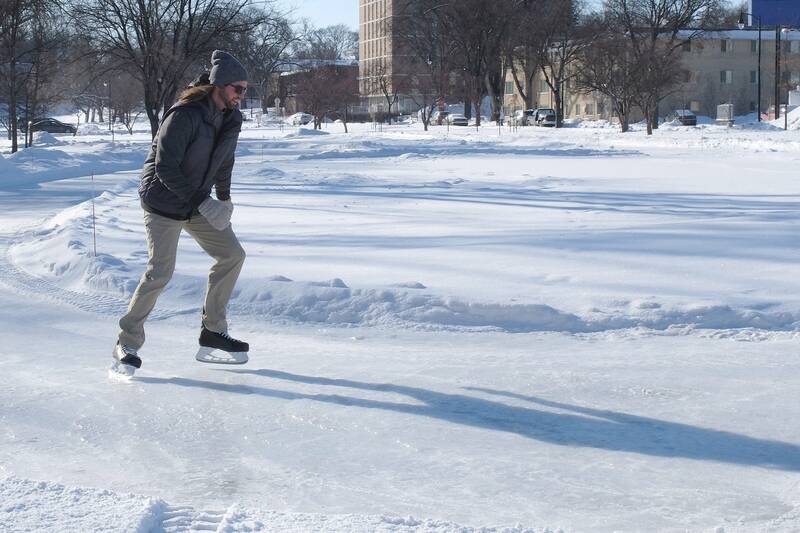 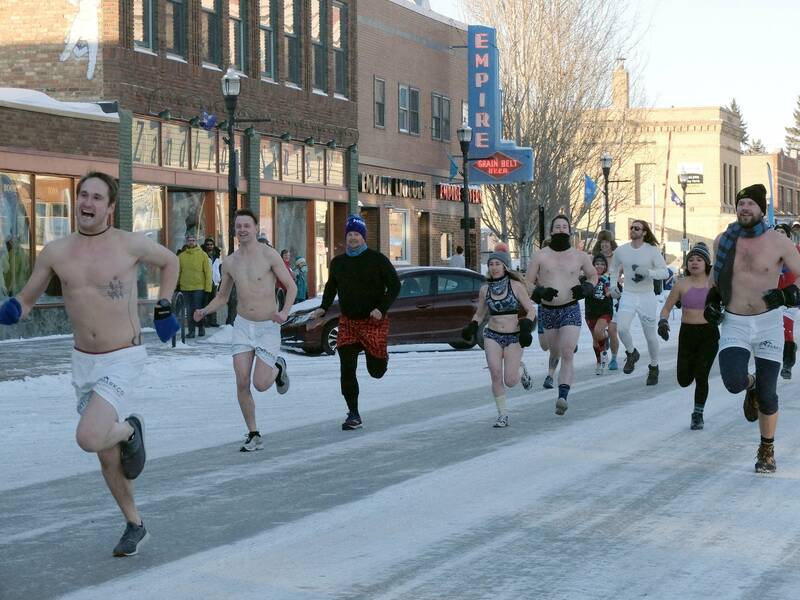 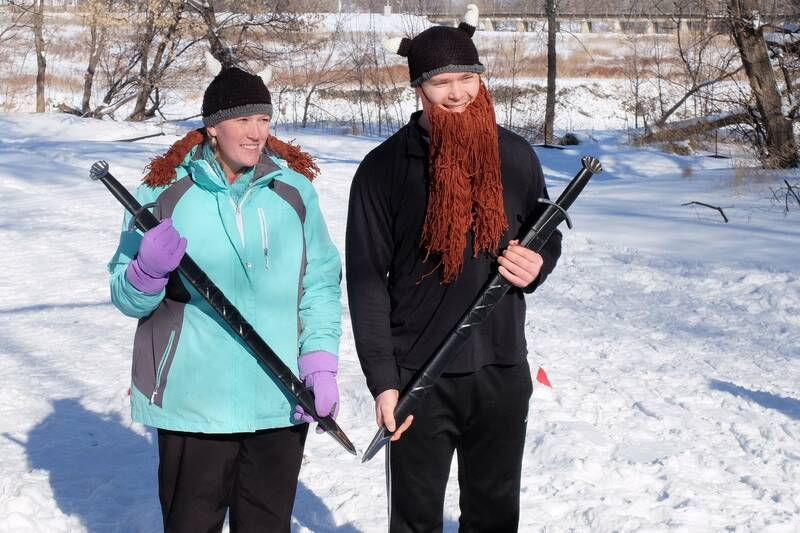 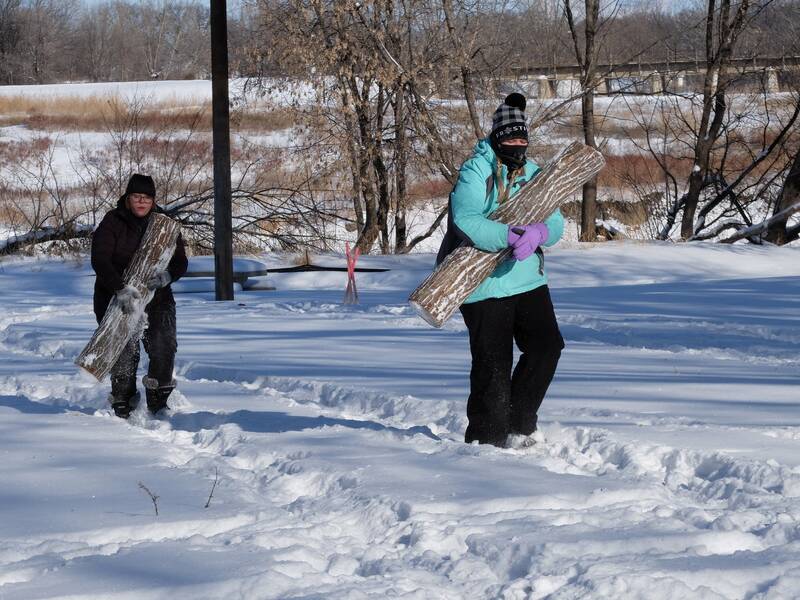 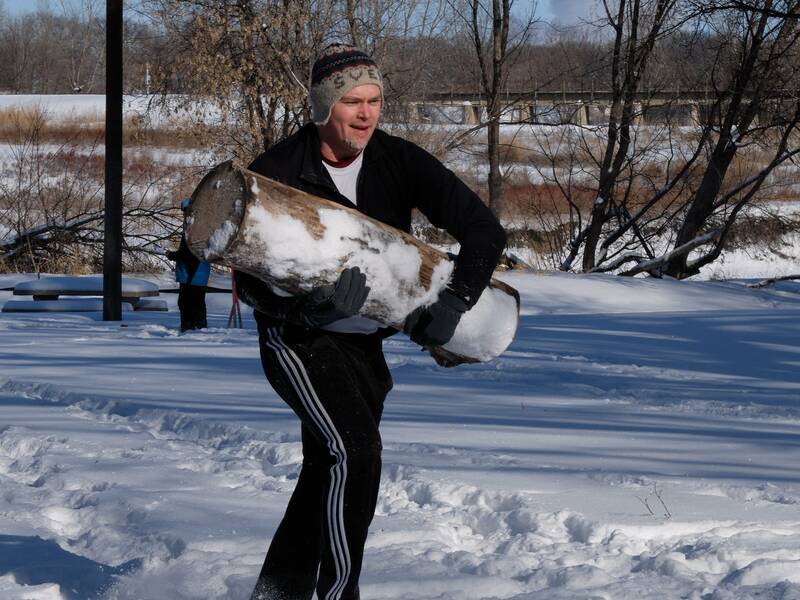 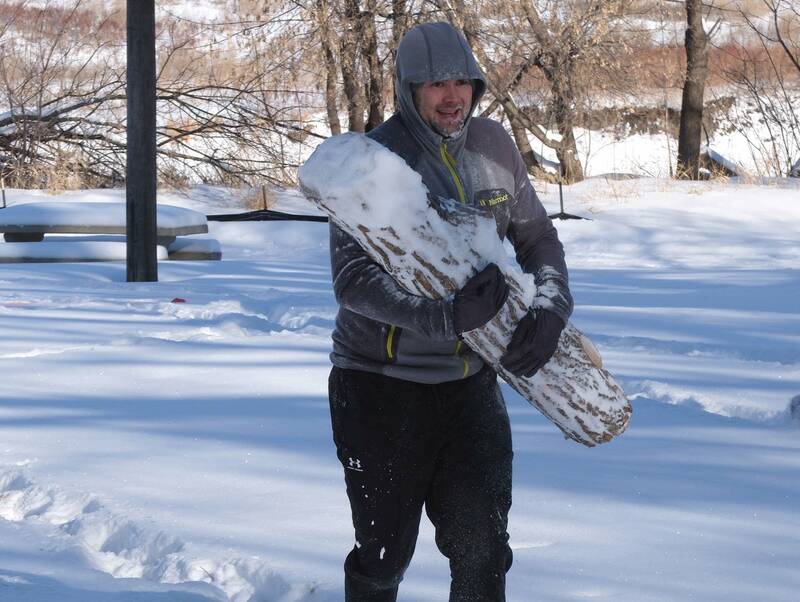 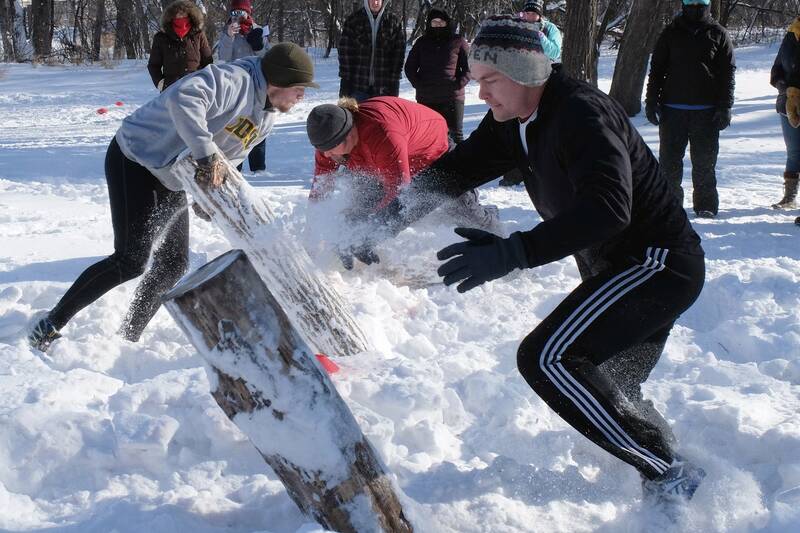 But the two-day celebration along the Red River still hosted events like the Undies Run in downtown Fargo, Snow Golf in West Fargo, the Norseman and Norsewoman Challenge fitness competition, and more. 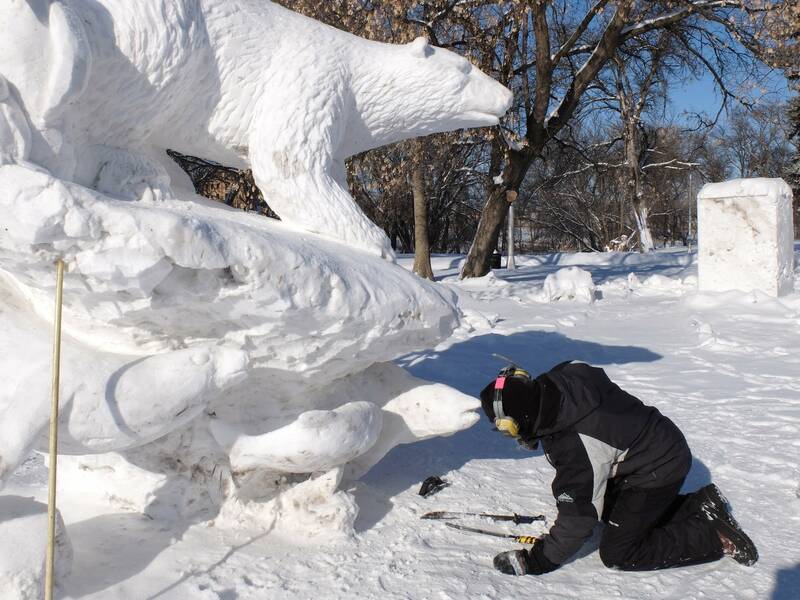 The event is collaboration through the three park districts of Fargo, West Fargo, and Moorhead and the Fargo-Moorhead Convention and Visitors Bureau.